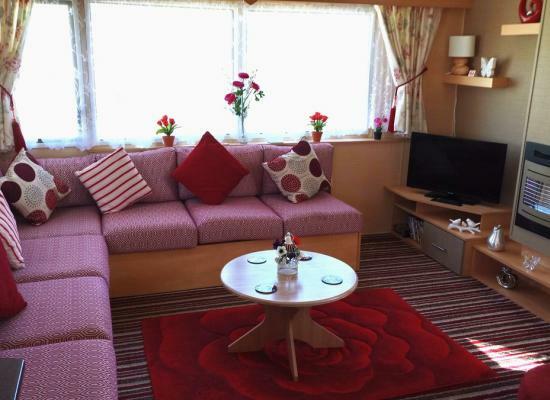 **MAY SPECIALS** Fri to Fri £250 - Fri to Mon £150 - Mon to Fri £160 (Min 2 days £100) We have 2 caravans Willerby Rio 2 bed & Willerby Salsa 3 bed (5530) Special Deals When Booking 2 Caravans. Pet friendly, Amenities close by. 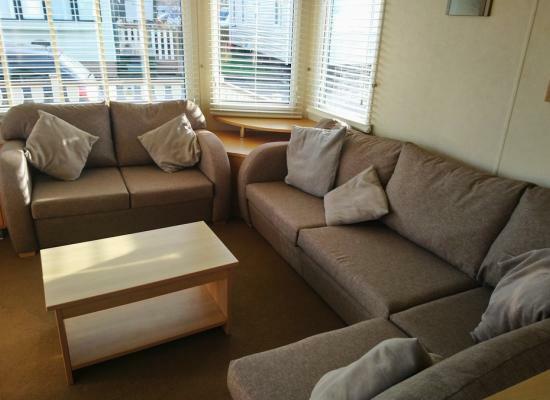 Modern and well equipped caravan located 6 miles from Blackpool. Onsite entertainment for children and adults. Easy access to transport routes . 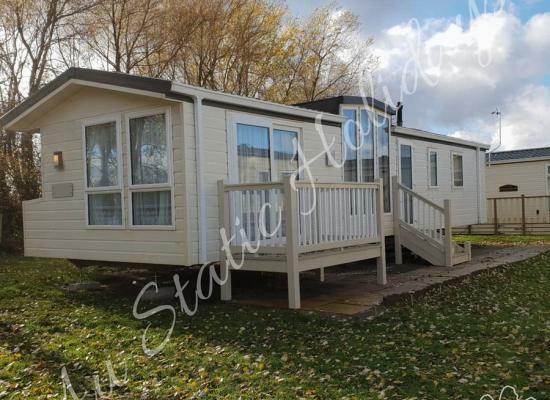 Lovely modern 8 berth caravan for hire, based on the 4* Windy Harbour Caravan Park, Singleton, Blackpool with lots of on site facilities. Perfect for families and couples. 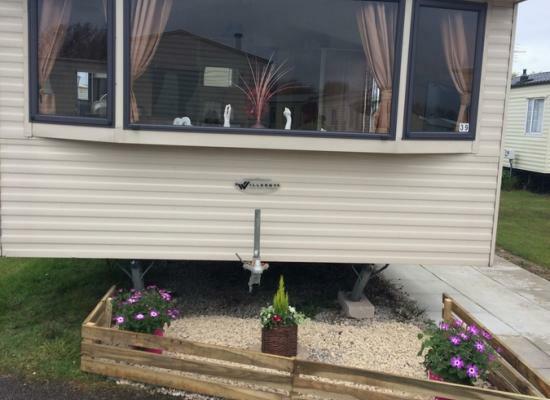 A comfy family friendly caravan on a family friendly caravan park offering all the amenities you would want for a family holiday Ideally situated for days out on the Fylde coast, the Lakes and The Yorkshire Dales . 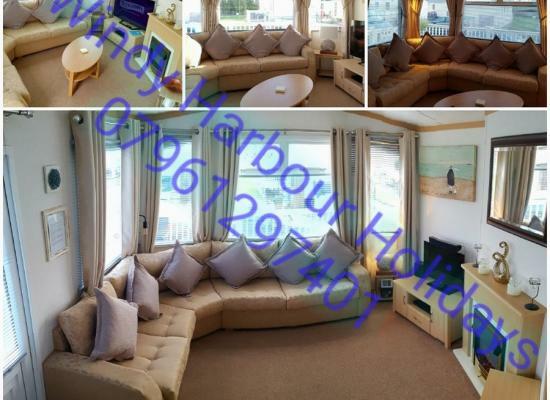 This caravan is a lovely, cosy and very warm home close to all attractions just minutes away from every thing passes not included can get them from the main reception they are very cheap to buy weekly or weekend passes. Beautiful home from home caravan. 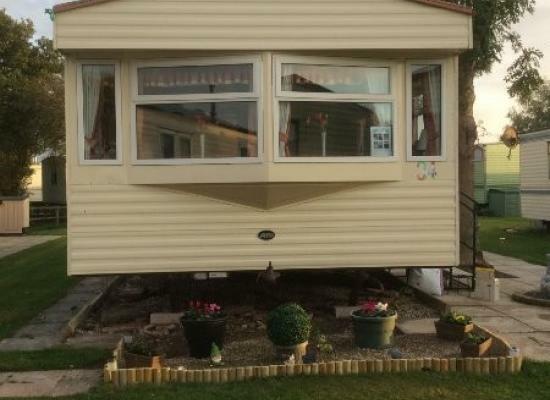 Close to Blackpool on a 4* holiday park with lots of amenities. Great for families and couples. 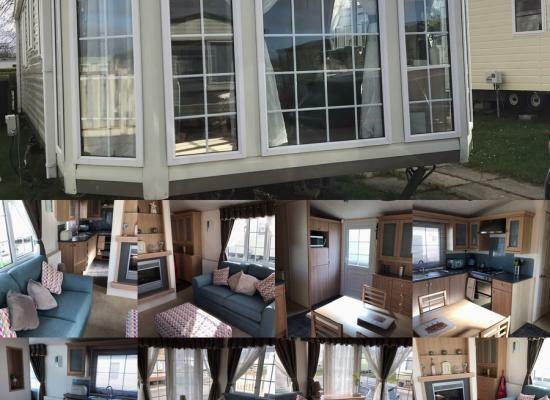 Lovely 2 bed caravan with wrap around decking on Windy Harbour. 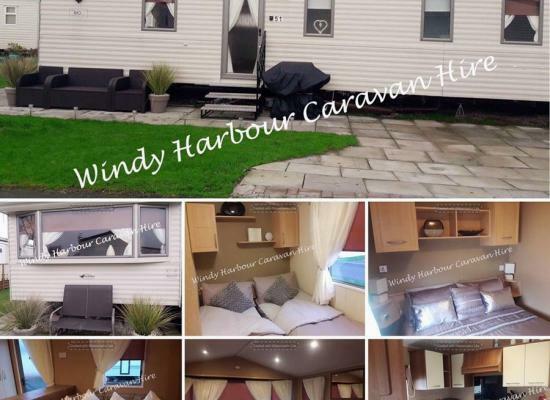 The caravans shown offer caravans to hire at Windy Harbour, just over a mile from the picturesque town of Poulton-le-Fylde. 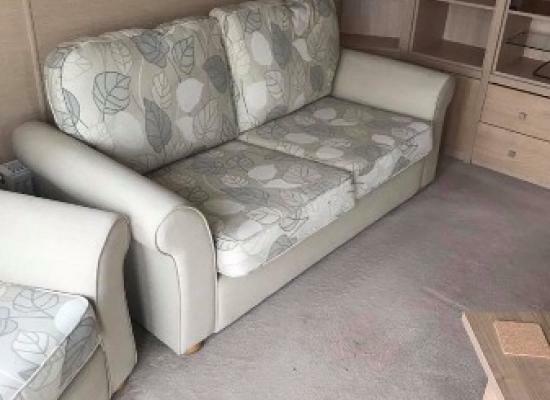 Click on the more information button above to find out more details about the caravan you are interested in and to be taken to a page where you can get in touch with the owner. Windy Harbour is close enough to Blackpool (3 miles) for a short trip during the day or night yet far enough away to enjoy some peace and quiet in the natural setting next to the banks of the river Wyre. Other attractions in the area include Cleveleys (3 miles) where there is a beach, shopping, Vue cinema and Poulton (2 miles) which has some great pubs and restaurants along with a lovely town centre. For those who enjoy the outdoors within minutes by car you have miles of coastline to explore, plus the Forest of Bowland is a National Park that offers some fantastic routes for rambling.